Finding the right in-home care agency for your elderly loved one is easier said than done. It can seem like an exercise in asking questions. What if things change and I need to tweak the home care plan? Who will walk the dog if I’m not there? What if I have a problem with the caregiver, or I just don’t like them? At OC In Home Care, we understand that even though we’re the home care professionals, you are in control of deciding how your loved one should be cared for, and we respect your opinions. It’s okay, we know you have questions and concerns — it’s all part of ensuring that your loved one is getting the best elderly care possible. At OC In Home Care, we’ve been serving families throughout Orange County since 2008 and have worked with dozens of clients over the years, so we are accustomed to addressing questions and concerns about non-medical home care. When you partner with us, our caregivers will work closely with your family to ensure that we provide the home care assistance that your loved one needs to thrive. We do this by providing a free assessment where we will determine your family member’s unique needs and allow you to meet our caregivers before deciding which one you’d like to care for your loved one. Plus, we’ll never assign anyone without prior consent; rather, we’ll defer to you in the selection of a compassionate caregiver. 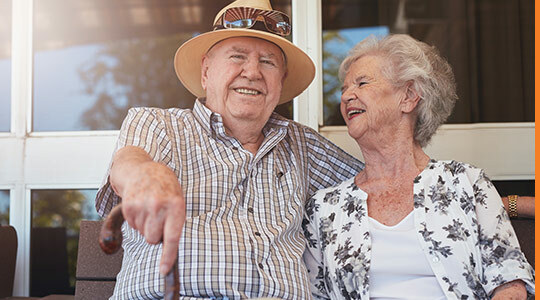 Upon scheduling your free assessment, our senior care service coordinators will visit you and your loved one to learn about their needs, whether that be assistance with activities of daily living (ADLs), companionship, Alzheimer’s care, or all of the above. From there, we’ll create a personalized non-medical home care plan and schedule, then give you a complete picture of the home care services needed before we begin. If you have questions, or if things change, simply contact us to alter the home care schedule or the caregiving services provided.